Making health and wellness changes can be both exciting and challenging. Having a support system — or “community” — can make the challenge easier to manage. Your community can consist of your friends, neighbors, co-workers, or people you’ve only met online. Health and wellness online communities bring together people from around the world who have a common goal or diagnosis. Members of these communities are able to receive support from other users that they might not get in the real world. 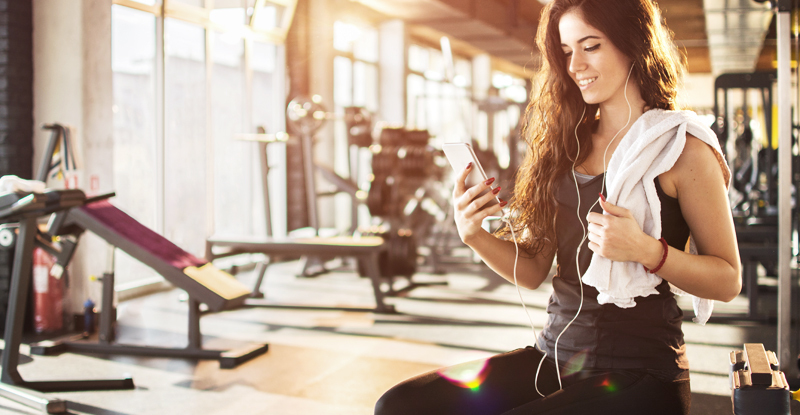 Research is limited on the topic, but we know that connecting online can keep you accountable and committed to your health and wellness goals. In some cases, it may help make you more successful. Reach: Location is not a barrier with online communities. You can connect with people from around the world. Compatibility: You can easily connect with people who have similar health and wellness goals. You can also ask questions and share your progress. Motivation: Receiving support from your peers can help you stay focused. And you may benefit from hearing tips or strategies that helped others. Awareness: Online groups are a great place to learn about resources you can use to continue your wellness journey. Emotional health: Connecting with others may help you feel less alone and more empowered. Credibility: Online communities can include a variety of people, and they aren’t all health care professionals. You have to be careful about false information or risky advice. Privacy and security: Users can fall victim to security or privacy breaches. Make sure you know the privacy guidelines of the communities you join, and take steps to protect your identity. Personalization: In an online group, you won’t get recommendations that are tailored to meet your health needs or wellness goals. There are many benefits to online health and wellness communities. Staying vigilant and being cautious can help ensure that you have a positive experience in building your online support system. Celebrate National Running Day Today. Grab a Friend and Go!